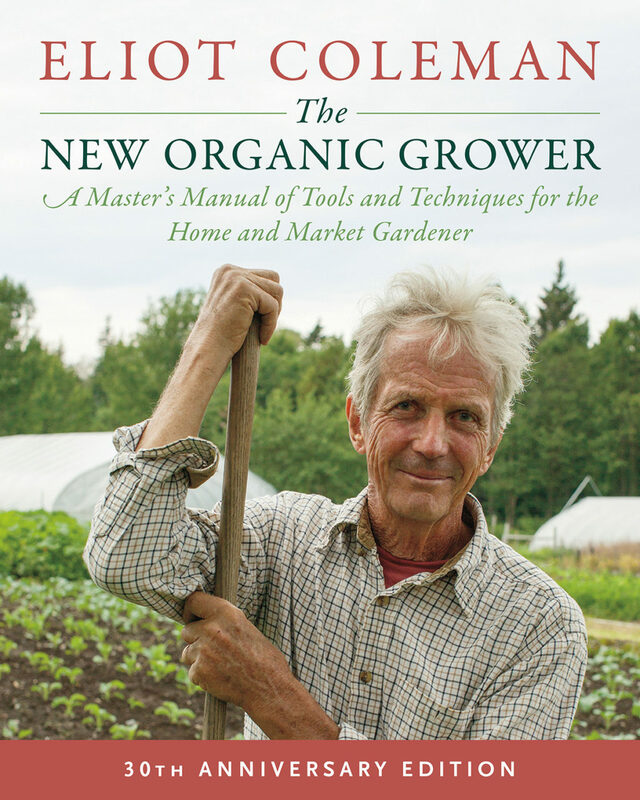 "This 30th anniversary edition of a foundational book on small-scale organic growing has been revised and updated to reflect the changes that have happened in those intervening years. Organic food is now mainstream, growing a home food garden is commonplace, and author Coleman has developed new techniques; all of these elements are reflected in the new content which clarifies and expands on the original (1989) and second (1995) editions. 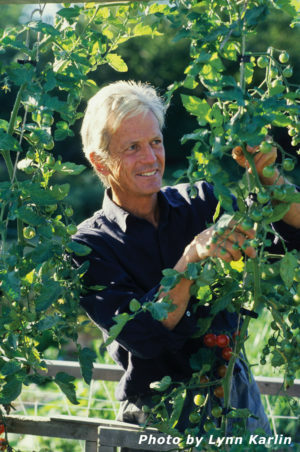 While it is written with a small-scale organic farmer in mind, the information included will be highly relevant to home growers as well, especially those starting from scratch and looking to formulate a plan. Starting with a brief agricultural history and moving through virtually every element a small-scale grower would need to consider, this book is an easy-to-read, easy-to- use expert’s guide. Appendixes include several paragraphs each on more than two dozen of the most commonly grown (in the U.S.) types of vegetables, the USDA North American Hardiness Zone Map, a schematic outline of biological agriculture, recommended tools and suppliers, and an annotated bibliography."